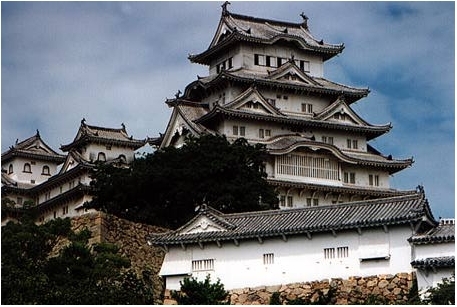 Himeji Castle: Symbol of Himeji City is a beautiful wooden castle built in early Edo-era (about 400 years ago), and the castle is called White Egret (or Heron) Castle for its elegant architecture. 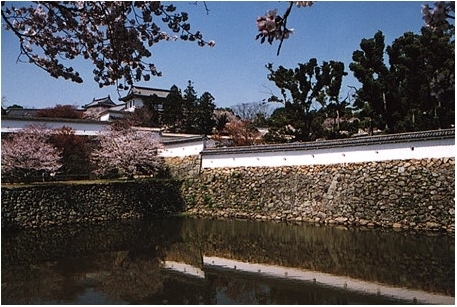 The name of conference venue, Egret Himeji, comes from this alias of the castle. The Himeji Castle has never been damaged by warfare, fire or earthquake. The orginal form of the castle is kept for about 400 years. 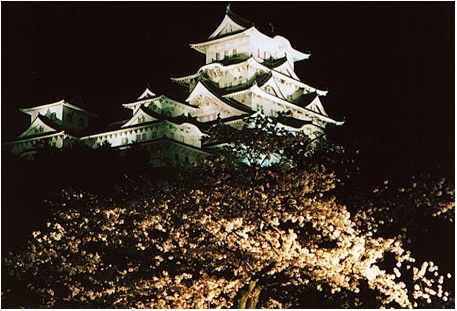 The Himeji Castle was listed in UNESCO's World Heritage in 1993. A few minutes walk from the conference site. 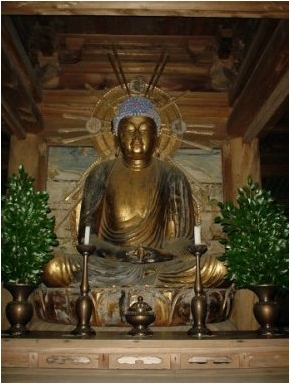 Engyou-ji Temple: An old Buddhism temple founded about 1000 years ago. The temple surrounded by cedar forest is located at a top of the highest mountain (Shosha-zan) in Himeji. 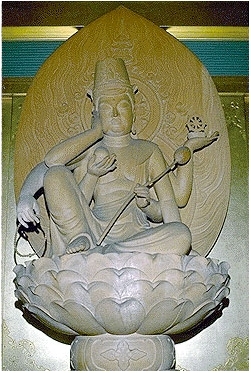 A numbers of old wooden buildings and Buddhism arts are preserved in its original form. Moreover, Shosya-zan mountain area has kept its 1000 years-old landscape. Therefore, the temple is used in a recent Hollywood cinema, THE LAST SAMURAI (staring Tom Cruise and Ken Watanabe, produced by Tom Cruise and Edward Zwick, 2003 Warner Bros.). A 20 minutes by bus from Himeji Station, a 4 minutes by cable, and another 15 minutes walk. Kyoto: A famous old city in Japan is located within one-day trip. About 1 hour by train. Kobe City: Only about 30 minutes from Himeji Station by train.